How to save? ITS EASY! 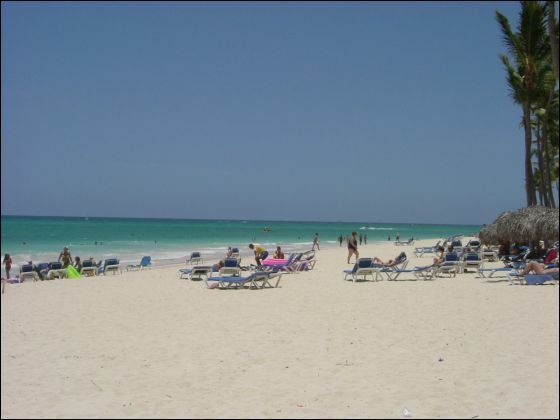 Bavaro Princess, situated in the Dominican Republic in an area renowned for its incomparable beauty, the quality of the sand and the clarity of the water on the famous Bavaro beach. Accommodation at this prestigious resort more than meets the expectations of the most demanding of customers. · 1 King size bed. 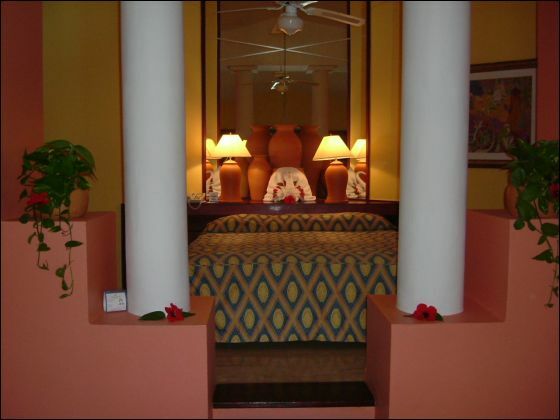 · Fully equipped bathroom with bath and shower. · Living area , dining area on lower level. · Mini bar (water, soft drinks, local beer ), restocked daily. · Safe (no charge ). ALL INCLUSIVE FEATURES AND FACILITES. · Evening entertainment and shows in the Princess Theatre. 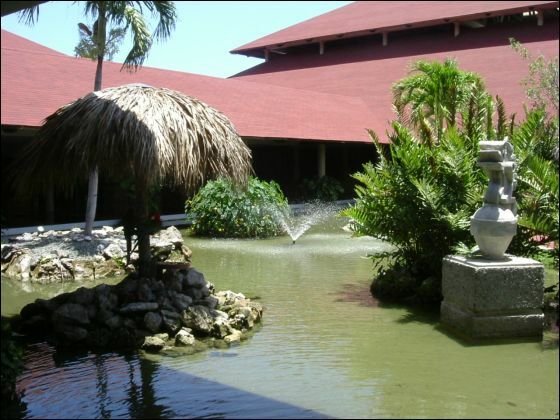 · “Café del Mar” International Restaurant. 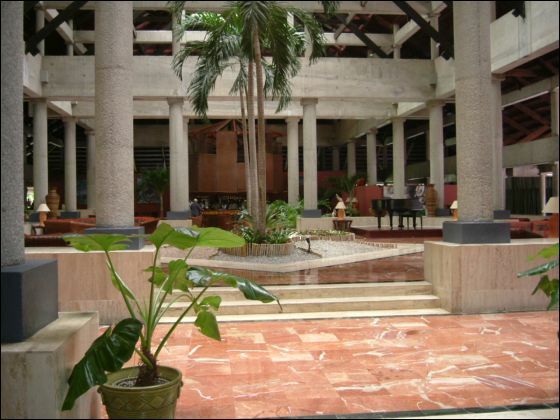 · Facilities for Conventions and Events. · Medical Centre, doctor available 24 hours. · Entertainments area; Petanque, Archery, Table Tennis. 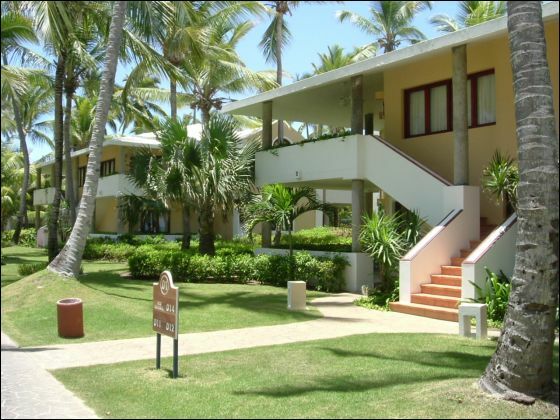 · Children's Club ( from 5 to 12 years of age )located on the beach. · Green area with footpaths. · PRINCESS TOWER CASINO with free transport service. · Shops and Mini Market. Beach: Long sandy beach, One of the best I've been at. Service: Couldn't have been better. Food: Normal resort food. You won't write home about it. Rooms: Very nice large, clean rooms. Entertainment: Only made it to one show. It was entertaining. Would you return: Yes if there weren't so many other resorts I want to visit. Would you recommend this resort? Yes very much so. This is the only travel company I have ever used. I have found it is easier to use this company than to try & locate a resort myself. I have tried to beat their price and haven't been able to yet. I always recommend you! Karin has been so helpful with this trip in so many ways they are to numerous to mention. Just about everyone on the trip has mentioned in some way that Karin has helped them. Transfers: During arrival the Apple Rep was readily available & took us to our bus, we didn't have to wait too long to leave for the hotel. Beach: BEAUTIFUL ~ long stretch of white sand lined with palm trees. Pool: Nice size, needs painted. Service: Wait staff was great; bar service okay, it seemed that they catered to the Spanish speaking guests. We received a bottle of Rum and a fruit plate for our anniversary from you at the resort, that was nice. Thanks for that!Food: Decent, no worse then any other AI resorts ~ the steak restaurant was the best. 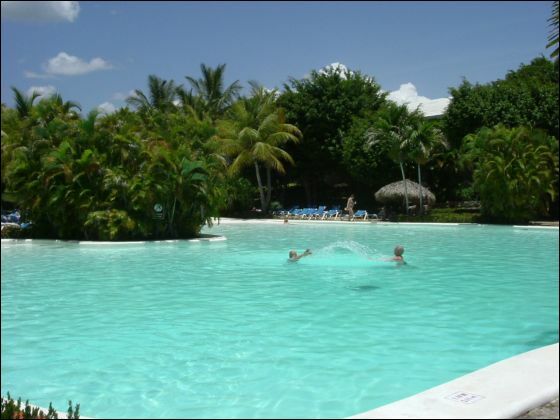 Would you return: Punta Cana definitely ~ resort maybe. Would like to try Ocean Blue next time. Would you recommend this resort? Yes, once the rooms are remodeled. 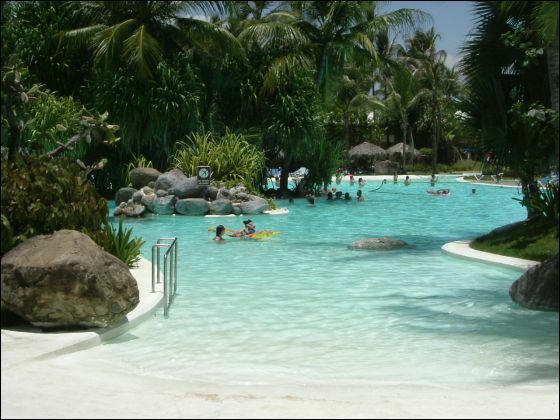 Any additional comments: It was a large resort, but had shuttles ~ the landscaping was amazing! Jennine and I had a good time at Bavaro Princess in Punta Cana. The beaches were gorgeous, just as you described! Thank you for your help! We certainly look forward to our return and will be calling you! You guys are the BEST!!!!! My trip was awesome! I, too like you, am in love with Punta Cana! I can see why you say this is your favorite destination as it now is mine too! I am looking forward to going back there with my sister again! It was beautiful and the resort was awesome! Thank you so much! WOW we had an excellent time in Punta Cana. The Bavaro Princess was just what we were looking forin a resort! We never had one single problem, and just loved the beaches. You helped so much and did an excellent job right from Milwaukee to the resort and back. Really "no sweat" travel when you guys book a trip for us! Just wanted to say Thank You for helping us have the time of our lives.